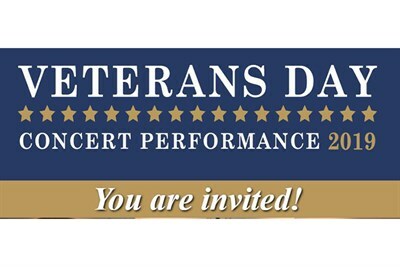 BISM proudly invite you to the 3rd Annual Veterans Day Concert. This event is to honor the men and women of our military with a night of music, performed by the Maryland Conservatory of Music. Enjoy special presentations and a cocktail party.